Lists of prices of plants available in wholesale quantities with terms and conditions will be posted. Posting of these lists will be free. A commission will be payable to the Cactus and Succulent Plant Mall at a negotiated rate on any sales sucessfully transacted. A list of some wholesale plants available in EC countries. Wholesale Thelocactus setispinus and Echinocereus reichenbachii v bailyii Frequently wholesale production of plants produces quantities which are subsequently found to be in excess of demand. Lots of these plants can be offered for bids. There is no charge for posting the offers but the Cactus and Succulent Plant Mall will ask for a 2% commission on any successful transactions. The first lots of such plants are already on offer. 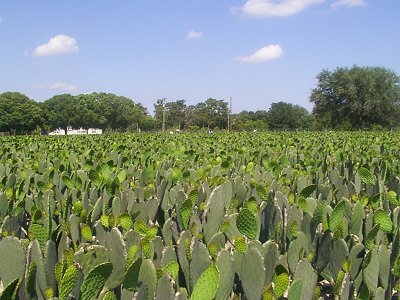 The Cactus and Succulent Plant Mall often gets request for supplies of wholesale quantities of plants or contracts for tender. Anyone can submit such requests which we will post on-line without charge. Password access will be required to view these requests so that you can make offers on them. We are looking for wholesalers of epiphyllum & cristmas cacti in Europe and US. For more info: mennovanderhoff@hotmail.com. We are based in Europe. Items included here will include jobs available in the Cactus and Succulent Business worldwide, horticultural students seeking work experience, nurseries and collections for sale and partnerships and capital sought. e.g. The Cactus and Succulent Plant Mall is involved in the specialist typesetting and printing of nursery catalogs as well as publishing them electronically on the internet. We have also started to produce point-of-sale materials to aid the sale of cacti and succulents. These can be used in Garden Centers and Nurseries. For example we can produce coloured laminated cultivation instruction notices, leaflets etc. Contact sales@cactus-mall.com with your requirements.